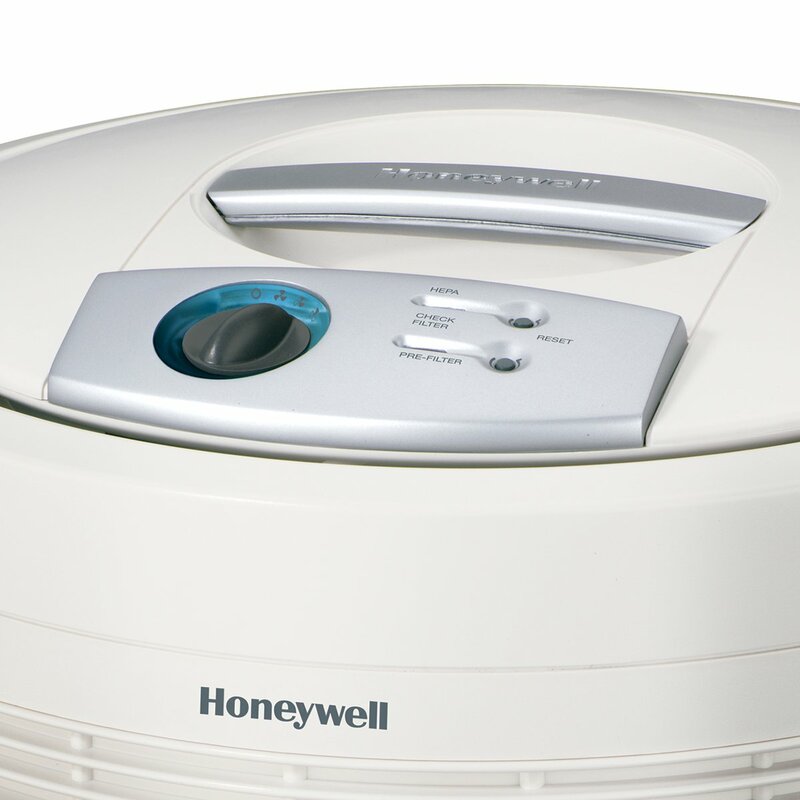 The Honeywell 50250-S is the first air purifier machine from 25 years of Honeywell history, and also one of the most successful air purifiers in the world. Together with the Black version, the Honeywell 50255B, this Honeywell 50250 can last for years to help you clean your home air quality. Now, in 2019, we will wind back to the first Honeywell air purifiers with our Honeywell 50250 Review to see if these air purifiers are still worth for the modern life or not. Honeywell has proved to be one of the best air purifier brands in the world with 25 years of experience in this industry. As a leading brand in offering the high-quality air purifiers for home use, this brand is always the most popular choice for air purifier in the US, especially in low-range market. Read our Honeywell 50250 Review to check one another amazing air purifier with a low budget. Honeywell 50250 is this brand’s equivalent of the Blueair Classic 203 Slim: a classic air purifier with lots of fan power and great air filtration process, but without any smart features. For a classic air purifier, especially when it is only $199, it is too damn good. In the end, you use the air purifier to clean your home air, right? Of course the Honeywell 50250 (and the Black Honeywell 50255B) is good. But the question is whether it’s good enough to compete with the modern $200 air purifiers, some of which are already cheaper than they were at launch. We’re not here to tease. Even with that price, you can have these best air purifiers like Honeywell HPA300, Coway AP-1512HH or Blueair Sense+, the reason you are here is because of this old machine. So we are happy to save a deal of $50 OFF for you below. Honeywell 50250-S True HEPA Air Purifier. Honeywell True HEPA, Germ Fighting, Allergen Reducer Air Purifier with Long-Lasting HEPA Filter. Captures up to 99.97% of microscopic allergens, 0.3 microns and larger, from the air that passes through the filter. Honeywell 50250 is a true Honeywell air purifier. It begins with a bold and bulbous design. The shape of this air purifier is 18W x 18D x 19H, which makes it feel bigger than the Honeywell HPA200, despite of the similar height. The air purifier also starts the Honeywell trend to make 360 Degree air intake grill and an air outlet on top. 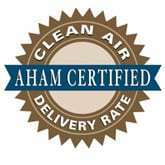 This design language is mostly for the Big fan air purifier, to increase the CADR rating as much as possible. Together with Honeywell unique SurroundSeal Technology, Honeywell 50250 will minimize air leaks and ensure that the air passes through the filter. Such an intelligent design for an old model product. Also, thanks to the distribution of the top air outlet grill, you will enjoy the 360 Degree air distribution system. This distribution is only available in the top-class air purifiers, just like IQAir HealthPro Plus, IQAir GC MultiGas or the Austin Air air purifiers. Moreover, you will have a handle on top of this Honeywell 50250, as well as a manual switch to change fan speed and two LED indicators for filter replacement. This Honeywell 50250 is old, remember it. Err, don’t forget the Honeywell 50255B. Right from the start, Honeywell aimed at making two color editions for their air purifiers. The Honeywell 50255B is actually the Black version of our Honeywell 50250, with the same design, performance and price. One thing, this classic Honeywell 50250 is really heavy, as it is 20 lbs. Though it is still lighter than the 24 lbs Honeywell HPA300, this air purifier can not compare with others in the same price range, like Levoit LV-PUR131 (with only 11 lbs) or Coway AP-1512HH (with 12.3 lbs). As the direction for every Honeywell air purifier up until now, Honeywell 50250 is running exactly the 2-stage air cleaning system powered with one of the best True HEPA filters in the world. True HEPA filter – The Honeywell 50250 makes use of a dedicated True HEPA filter to capture up to 99.97% of as small as 0.3 microns contaminant particles like pet dander, mold, viruses, bacteria and pollen. Honeywell 50250 and 50255B are sharing the same powerful True HEPA filter that can capture 99.97% of airborne particles as small as 0.3 microns such as mites, mold spores, pet dander, smoke and dust. This air filter is durable than most of the modern Honeywell air filter, due to better quality materials and bigger size. Instead of replacing the air filter after 6 months or 1 year as normal, the Honeywell 50250 air filter can last as long as 3 years, reducing the annual filter cost efficiently. Testing both the Honeywell 50250 and Honeywell HPA300 in the same conditions, large room coverage of 300 sq ft and the duration of 1 hour, the Honeywell 50250 has a slight less efficient with only 99.93% for any particles down to 0.3 microns. The performance is also a little bit lower than the Blue Pure 211, which is $30 more expensive than the Honeywell 50250. However, this performance rating of Honeywell 50250 is still considerable, and you will never worry about allergies or asthma when using this air purifier. However, with such long-lasting HEPA filter, the Honeywell 50250 air filter’s cost is not cheap. It is $105, but you can grab our deal below to have a happy %30 OFF. With such huge fan power, the Honeywell 50250 and 50255B are efficient for a large room. That being said, the room coverage of this air purifier is 390 sq ft. 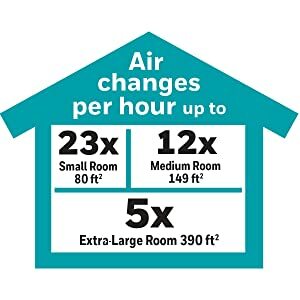 If you demand a larger room coverage, you should check for Honeywell HPA300 (with 465 sq ft) or Blue Pure 211 (with 540 sq ft). However, I must remind you that both these HPA300 and Blue Pure 211 are the rare air purifier to bring such high fan power, and the room coverage of this Honeywell 50250 is still excellent. The ACH of Honeywell 50250 is 5x. Honeywell is famous for their powerful fan. With that high air changes per hour rating, the Honeywell 50250 can clean your room every 12 minutes. The CADR of Honeywell 50250 is overall 250 cfm. This high CADR rating can even match the $300 Levoit LV-H133 easily. With only 3 fan speeds, sadly this Honeywell 50250 is really noisy. It’s actually common for the huge fan power like this air purifier. 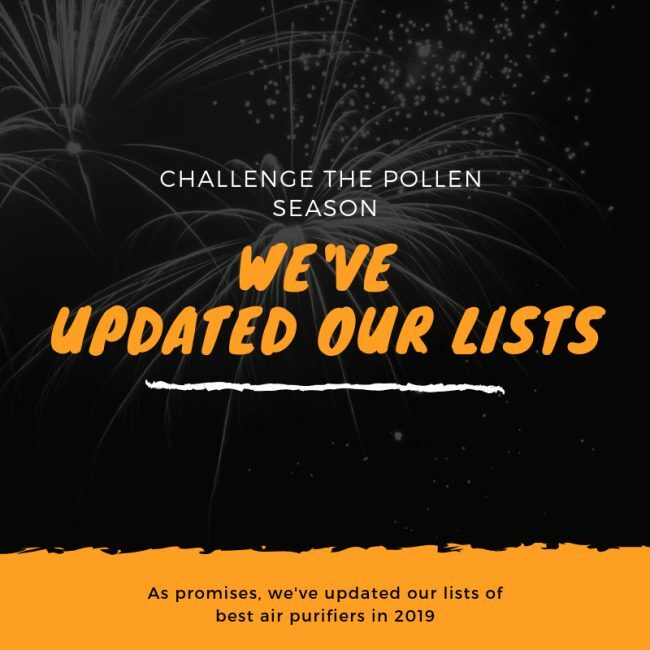 But if you don’t like a noisy air purifier in your home, or if you are going to use for quiet place like your office, clearly Honeywell 50250 and 50255B are not for you. The noise level is 55 db at lowest setting, and can go as high as 69 db. This noise level is totally unacceptable. For $200, I recommend you to search for Winix 5300-2 or Winix C535 for better reduction of the noise level. Again, this classic air purifier consumes lots of energy, as even in the lowest setting, the power consumption is 80W. The power will be drawn for more if you switch to the highest fan speed, and can be as high as 190W. This power consumption is really unacceptable for a $200 air purifier, especially when the Levoit LV-PUR131 consumes only 40W or the Coway AP-1512HH runs with as low as 4.9W in its Eco Mode. For using a Honeywell 50250 8 hours per day, it would cost you up to $30 to $70 per year. 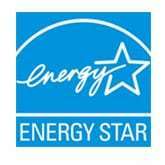 With no Energy Star rating, the Honeywell 50250 will cost you nearly half of the device each year. This Honeywell 50250 is the first air purifier of one brand. So well, no additional features. If you are in need of at least a timer function, you should go for other models like HPA300, HFD310 or HFD320. Or if you demand more, you should pay for at least $350 HFD360B or even the Honeywell HPA600B. However, you still have two Intelli-Check electronic filter replacement LED indicators to help you remind the date to change your air filter. Honeywell 50250 is always a good air purifier, it reminds us how well the HPA300 could do. However, it is 2019 and we should at least demand a higher drop of the price for this Honeywell 50250 and Honeywell 50255B to be reasonable. Should I buy Honeywell 50250? No, the Honeywell 50250-S and Honeywell 50250B are no longer the latest device. And for the price, you can choose the Honeywell HPA200 or Honeywell AirGenius 4 instead, with more features than our today Honeywell 50250. If you have serious allergies or asthma to airborne pollutants: the Honeywell 50250 is powerful with the high-quality True HEPA filter. If you need a budget version of this air purifier: you should opt in for the Honeywell HPA100 or Honeywell 17000-S.
We thanks Honeywell for this air purifier, but we need a better one for 2019.